Includes a Battery backup. Economical, impressive Exit Signs offer remote capability to meet fast-changing local and regional codes. Choose the best value in Exit Sign LED technology. 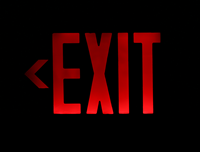 • Compact design with fully automatic, energy-saving operation makes LED Exit signs an incredible value. 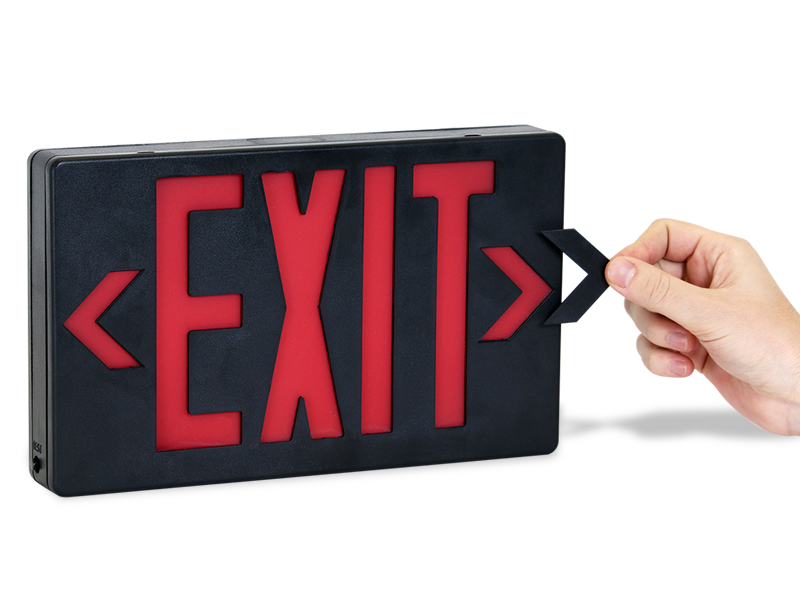 • Low energy consumption makes this an unbeatable Exit Sign. • This model can be installed into a non-accessible, drywall ceiling. 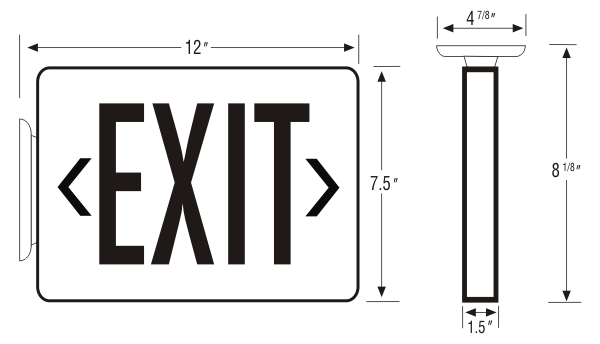 • Mounting unit is 5/8" by 4 7/8". Better quality & fair prices. Much higher quality signs than the ones being replaced; brighter LEDs also. 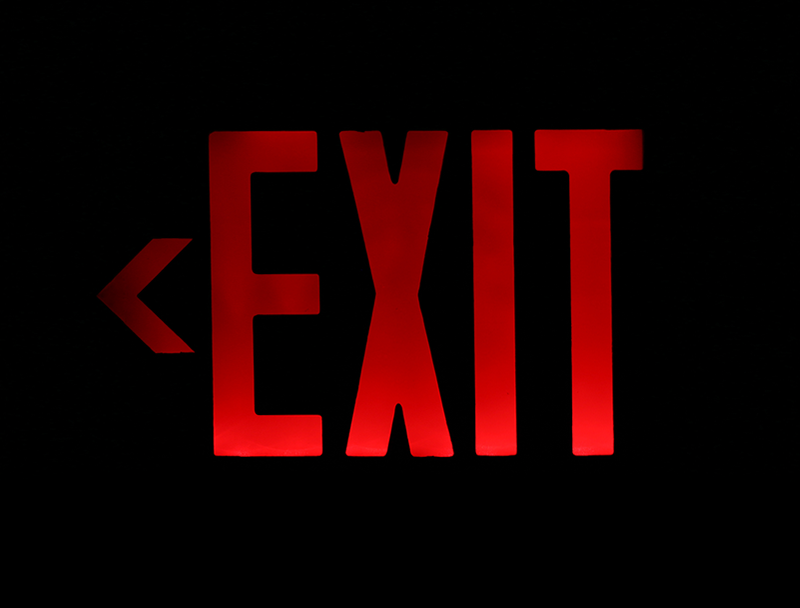 The case & mount seem to be made of a denser material than the vast majority of exit or emergency lighting cases I normally see needing to be replaced. 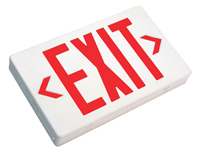 We will gladly buy any needed replacement exit signs with battery backups for our customers from SimplyExitSigns.com.